hello friends, spring is here i have a new home. 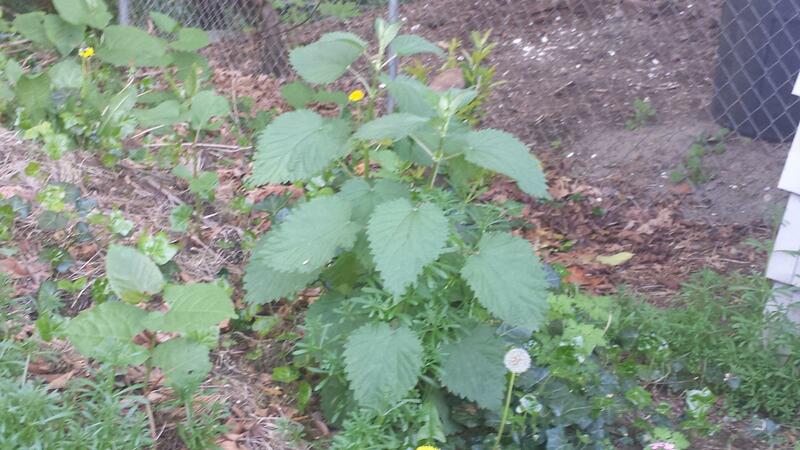 I am finding more and more in my yard that is both edible and medicinal. which is really cool because my property is not that big. 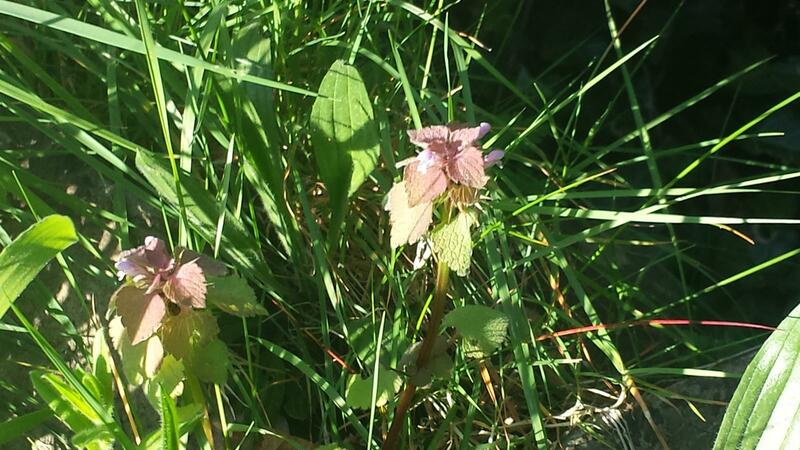 I don't know if there is a wild edible medicinal plant thread out there, if so can a mod transfer this post, if not then i would like for everyone who would like to contribute to post freely in this Thread.. maybe the Admin can add its own forum if popular enough..
Lamium purpureum (dead nettle) Dead-nettle's reported to be highly nutritious, abundant in iron, vitamins, and fiber. The oil in the seeds is high in antioxidants. 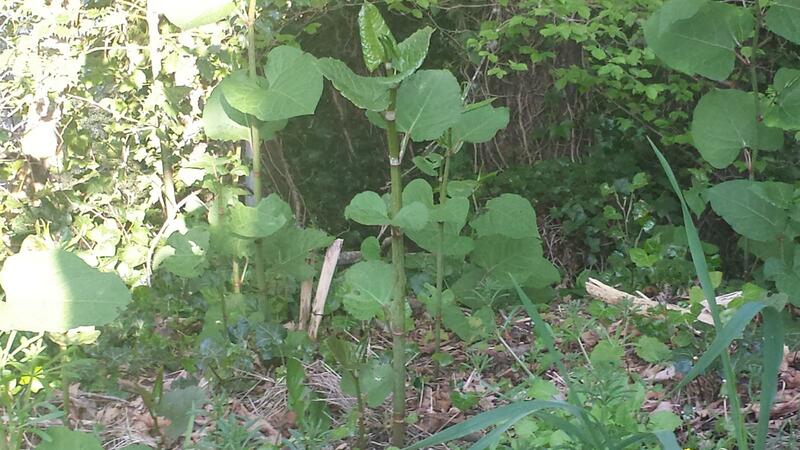 And the bruised leaves can be applied to external cuts and wounds to stop bleeding and aid in healing. Good stuff my friend, if I ever get some wheels I'll get out there and contribute to this! I know where I can pick literally 100's of lbs of fresh wild reishi every year, along with turkey tail, and all kinds of herbs and other plants. right up my ally too. good post. lots of good stuff coming up around here. Edited by wildedibles, 21 April 2015 - 02:16 AM. Not sure why I just get a few Likes to give a day, maybe more than once, but if I had another to give it would go your way wildedibles. I really appreciate your honesty in all of your posts, and the helpful and caring way you put something you love out there for all of us to share! Love you girl! Edited by MezzMezzrow, 21 April 2015 - 02:22 AM. Since my childhood days walking around my Grandfathers farm in PA, I remember clearly the afternoon walks that my Great Grandfather and I would take along the side of the concord grape vineyards, with an occasional car passing by that would break the concentration of my Grandfather as he expounded on the virtues of using nature’s own remedies in his heavy Italian accent and whole foods that could we could gather easily in our afternoon walks. I never realized how powerful his words were until a few short years ago I heard a Canadian speaker suggesting that everything I needed to live a healthy life could be gathered within one square mile of my home, in fact the speaker emphasized this by stating a second time, that people will starve with enough food to feed their entire families within one square mile of their homes. As I listened to the latest speaker, I thought about the words that my Great Grandfather spoke like it was yesterday. This has become a quest of mine to understand what is around me that I can take advantage of, foraging, wild crafting, and uses for what I grow in my garden. My yard is a mixture of edible landscaping, fruit and nuts, herbs, flowers for my lovely wife, and medicinal plants which some would call herbs and others would call weeds. I look at everything as having a purpose, whether the purpose is small or large depends on our knowledge and acceptability of the usage. In many of my presentations you have heard me state the powerful nutrients in Dandelions, Plantain, Dock, and other “weeds”. Today I want to let you know about a recent paper presented in the Asian Pacific Journal of Cancer Prevention Vol 15 2014. The paper made headlines in several natural health groups and national magazines, the formal title is, “Cytotoxicity Assessments of Portulaca oleracea and Petroselinum sativum Seed Extracts on Human Hepatocellular Carcinoma Cells (HepG2)”. I must confess I really hate this type of reading, it is a lot more chemistry that I ever studied or ever wanted to. But I muddle through what I need and ask for help when I cannot comprehend the basis of the paper. This paper presents the ability of an extract of Purslane seeds (Portulaca oleracea ) to eliminate 83% of the human cancer cells in vitro within 24 hours. 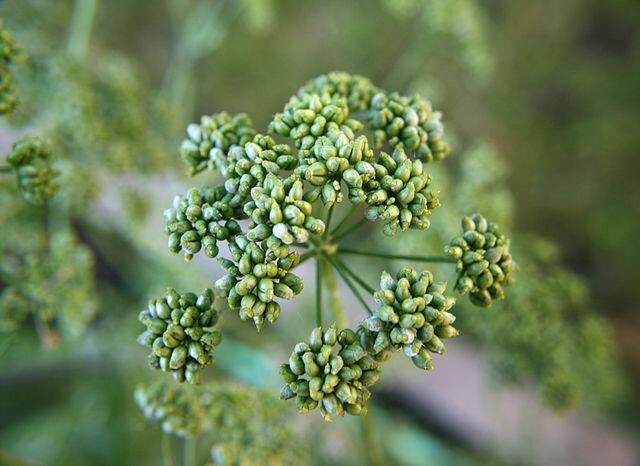 The Parsley (Petroselinum sativum) seed extract also demonstrated anti-cancer fighting abilities in this paper and in previous studies. But the liver cancer cells were more sensitive to the Purslane seed extract than the Parsley seed extract. 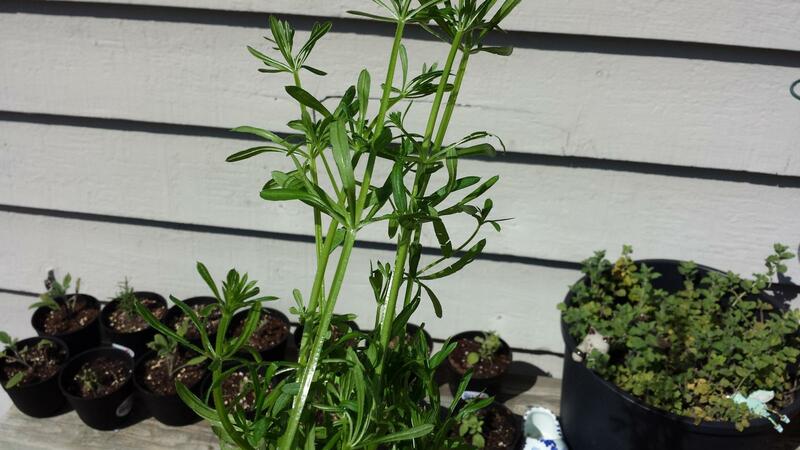 You remember Purslane, the pesky little weed that sprouts up in between the sidewalk cracks and the patio blocks? I knew that Purslane was the major plant based source for Omega 3 fatty acids along with beta-carotene and vitamin C. But I had no idea that the seeds of the plant could be such a powerhouse of the plant world. Chinese medicine describes purslane as "cold", meaning that it is a cure for a "burning" heart and liver. Greeks call it a blood-cleansing herb. 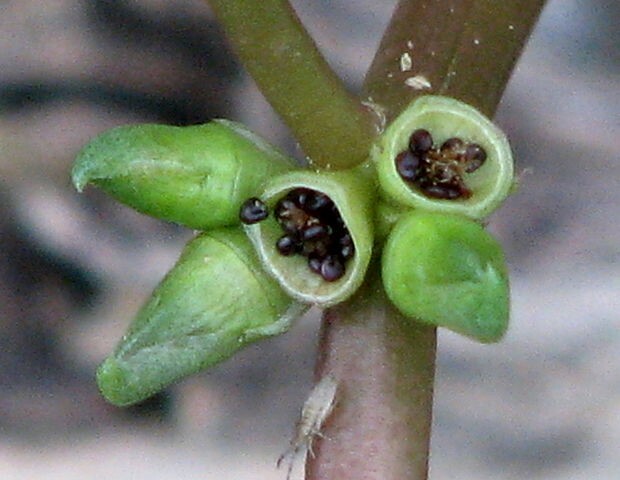 In Mexico, purslane is considered good for diabetics. Many of the studies listed in the references have shown that plant based remedies contain bioactive components which directly address Hepatitis B, Hepatitis C, Liver Cancer, Breast Cancer, Uterine Cancer, Melanomas, and Lymphoma’s. While our genetics play an important part in development of illnesses, the chemicals and lifestyle we surround ourselves with, and the food we eat every day play an equally important part of our ability to stave off an illness. We should work to create nature based supplements which support our immune system and enhance its ability to fight cancers and many other illnesses which would rob us of a long and happy life gardening. I also see people go without herbal remedies because they cannot afford that processed pill at the store that says its ........ but who knows if it is or not?? It’s funny how people are so much more frightened of foraging wild edible fungi than plants, when finding five plants that can kill someone would take a matter of minutes... finding a deadly fungus (in Colorado at least)... could take days. So many medicines and stories are often walked on without reverence. I had to put my cents into this neglected thread. Favorite Wild Medicinal Plant: Yarrow and mullein (prepared together).. Favorite edible plant (for the moment): wild plum. Wow! Lactuca (sorry...spelling)? I never know what to do with that. I usually opt for the lambs Quarters... which is often nearby. How do you use wild lettuce? The sedative use or for food? Err... how do you use it for medicine? ater used this for crampy diarhea before I stoped eating wheat I had painful digestive cramps a few heart shaped purses and the cramps were gone "what!! nothing worked like this"